Please go and register in Microsoft EDX Site . My Udhay published the below Post in his blog. Please go through his Blog . 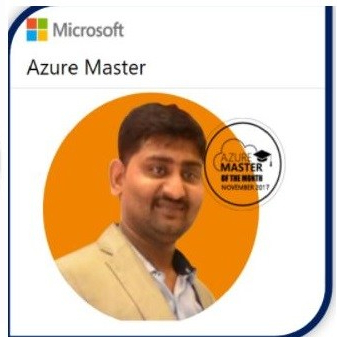 All in one place to learn Azure path and certified, Be the Azure Master get recognized and rewarded from Microsoft!!! Badge to our Bio. Awesome Lalit..!! Good Going Keep it up! !